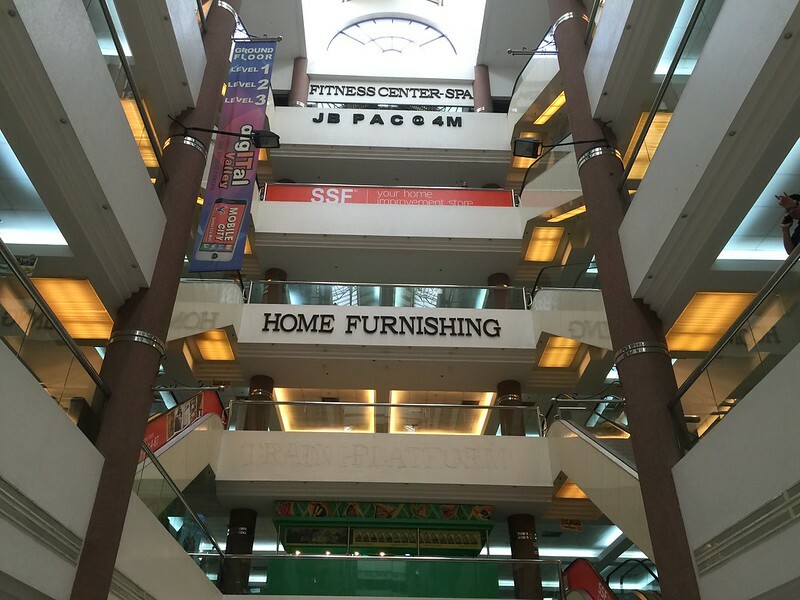 This shopping center has become well known, probably because of its location near JB Sentral railway station in the city center, and partly because of its proximity to the Johor-Singapore Bridge, which attracts many visitors from Singapore. At the moment, this is one of the greatest shopping destinations in Johor Bahru, although not the biggest one. A pedestrian bridge connects the shopping center and JB Sentral railway station. City Square Johor Bahru offers 270 outlets, a cinema, a food court, as well as free Wi-Fi internet access in all public places. 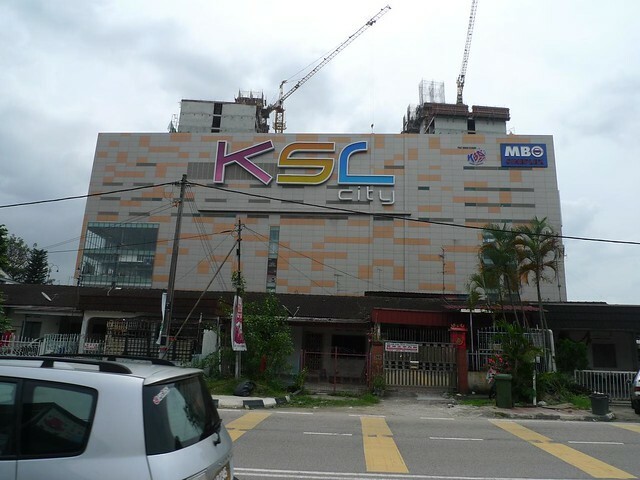 Being the largest shopping spot in Johor Bahru, KSL City Mall impresses with its size even by the standards of Singapore. Opened in December 2010, the 4-storey shopping center is part of the office, hotel and shopping complex. It features 350 outlets, including 70 restaurants and bars, and a multiplex cinema. A distinctive feature of the shopping center, perhaps, is the abundance of catering facilities. Cafes and restaurants are situated not only on the lower floors, but also on the upper ones offering many eateries and stalls with sweets and desserts. Opened in January of 2006, Aeon Tebrau is the largest trading center of this shopping network in the whole Malaysia. Various shops and boutiques of the center offer everything from cosmetics to clothes and toys, as well as several beauty salons situated on the third floor. 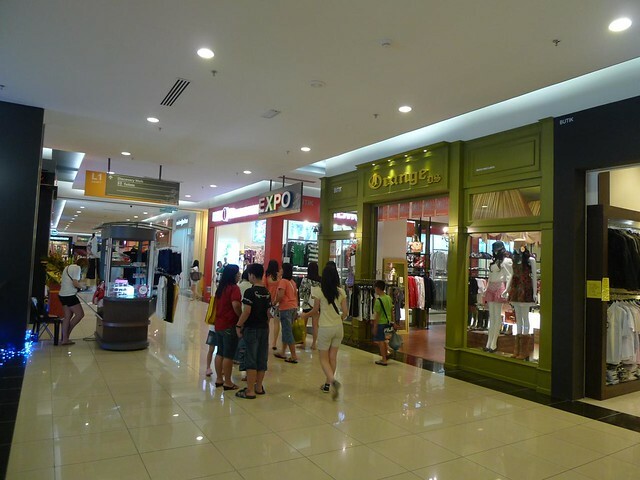 Holiday Plaza is a great shopping center situated about five kilometers northward of the center of Johor Bahru. It includes about 440 stores of fashion clothing, electrical goods, cosmetics, toys, household goods, mobile phones and accessories, many massage parlors, as well as pharmacies of traditional Chinese medicine. A general rule: the higher the floor, the cheaper the goods. There are no restaurants – you can eat only in fast food establishments. It’s a popular place among the locals and the Singaporeans, and not without a reason. Plaza Pelangi is slightly smaller than a number of other shopping spots in the city, however the choice of goods is impressive. There is a ‘Cold Storage’ supermarket on the ground floor, although the prices are more expensive than in Tesco and Jusco. Other stores sell clothes, books and toys. Also, Plaza Pelangi shopping center offers several restaurants, including McDonald’s and an interesting ‘Secret Recipe’ restaurant. There are several beauty salons. A shopping center with the area of 93,000 square meters offers 7 floors of all sorts of stuff. Also, there are a lot of entertaining establishments there, as well as sports clubs on the fifth floor. Nowadays, it’s probably the busiest center, where different promotions, exhibitions, live concerts and other events are held. 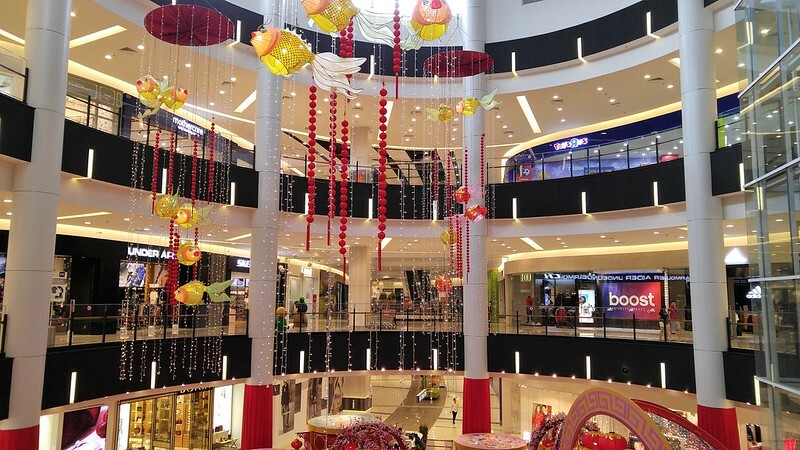 In addition to shopping, Danga City Mall includes about 20 restaurants and bars, a supermarket, a fitness center, a spa, a bowling center, an archery center, and paintball in a large covered area. Free parking is also available. 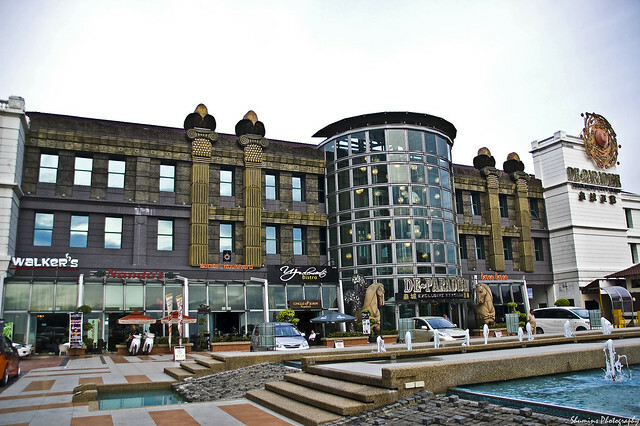 Search for this shopping complex 2 kilometers northward of the Johor-Singapore Bridge. It includes ZON Mall shopping center, 5-storey ZON Department Store and Berjaya Waterfront Hotel offering 503 suites. On the ground floor you’ll find a supermarket and a food court. There’s also a conference hall, a floating restaurant and a popular nightclub. In addition, ZON can offer several duty-free retail outlets where world brands of alcohol, tobacco, chocolate and perfume are sold. 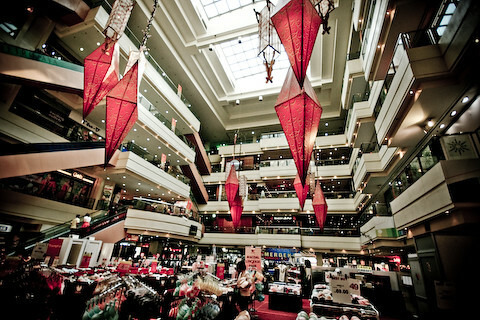 Shopping in Malaysia is always an exciting activity, especially if it takes place in Johor Bahru. Local retail outlets offer a multiple choice of goods for each customer regardless of the age, so don’t miss to get a fantastic experience of making purchases there. By the way, shopping in this amazing Malaysian destination will be much easier thanks to Johor Bahru car rental service.